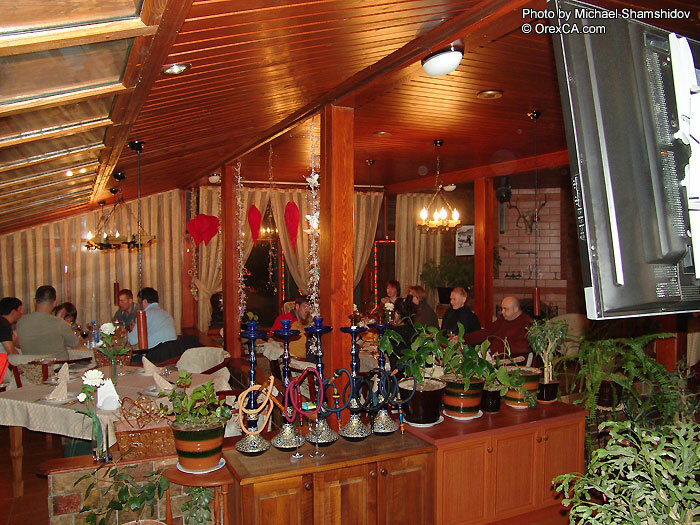 Tashkent is well-known for having the most abundant nightlife in Uzbekistan and Central Asia. Whether you are looking for an all-nighter at one of the many modern dance clubs, or a quiet evening dining on fine cuisine, Tashkent has a wide selection of bars, restaurants and clubs to fit any night's desire. So get out and enjoy any of the restaurants providing diverse cuisine, from Spanish to Uzbek to Italian to Punjabi. 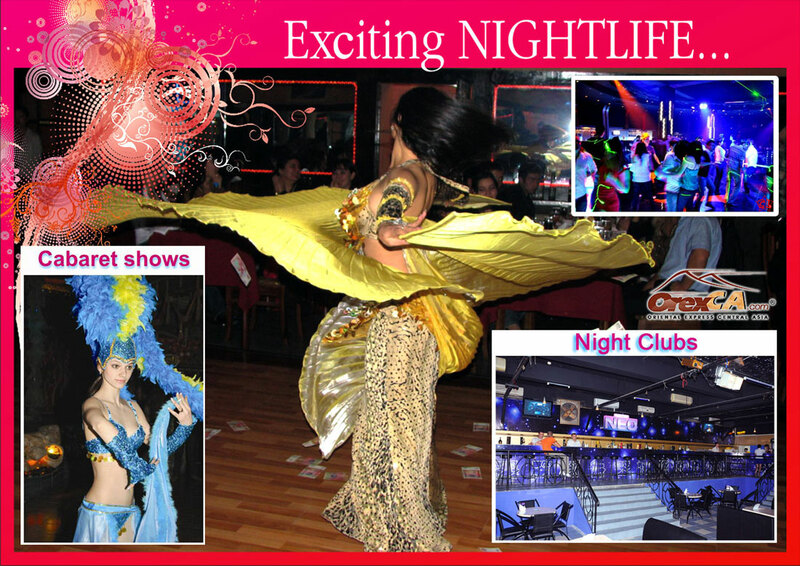 Then head to a high-tech club for all-night dancing to the latest music and eye popping light shows. Food and fun are at your fingertips.